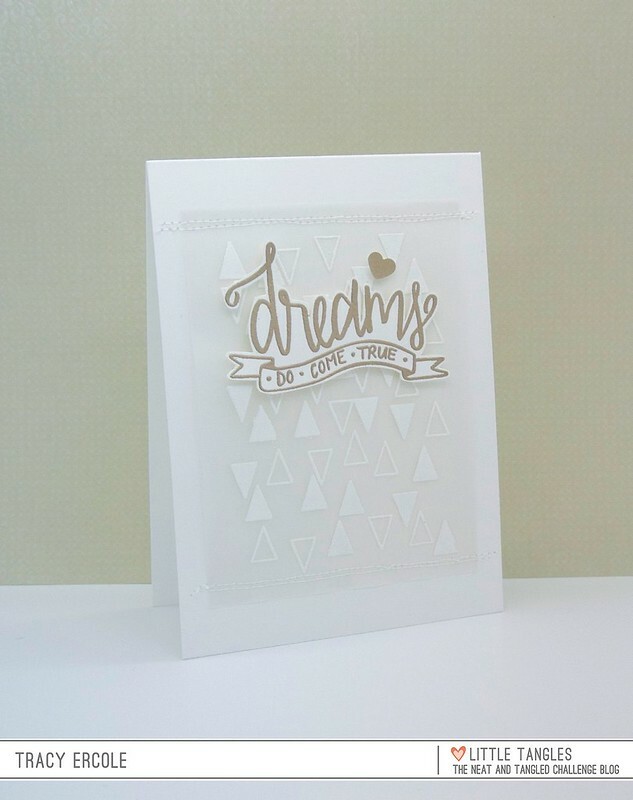 I'm loving that the new challenge for Neat & Tangled stamps is Clean & Simple, just my thing. 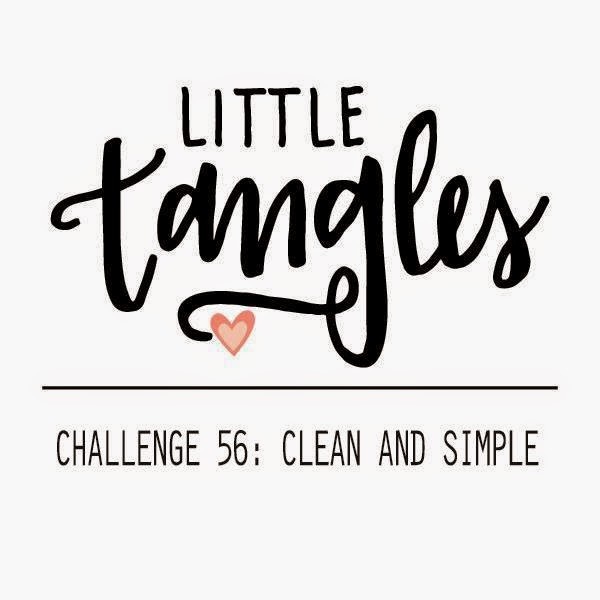 I hope you play along with us at Little Tangles. You can link your creations up HERE! I am going to put this card in the Simon Says Stamp - Sentimental Challenge & The CAS on Sunday Challenge #57 - white and one other colour. 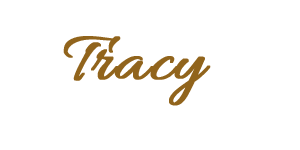 This is striking Tracy, really beautiful!! one of my favorite sentiment stamps! :) beautiful card! thank you for joining us at simon says stamp wednesday challenge!